The vehicle rental and leasing industry is feeling positive and ready to embrace the market opportunities it sees in the months ahead, according to the BVRLA. 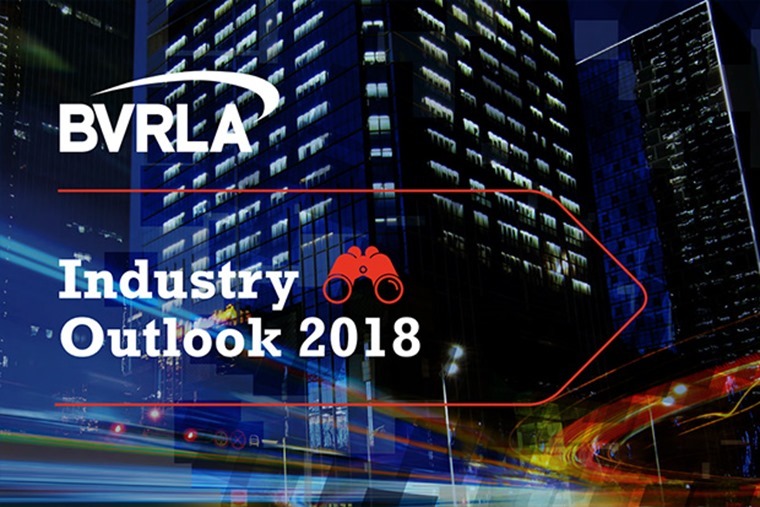 Despite an increasingly hostile tax regime, and uncertainty surrounding Brexit, diesel vehicles, and the regulatory environment, BVRLA members are upbeat about their prospects for 2018. Digitisation– More investment is being made in the customer-facing elements of the business to provide a personal service that delivers brand loyalty. Air quality and emissions– Diesel dominance of the commercial vehicle market will not change yet. Uncertainties around air quality measures will drive more people towards renting and leasing. 2018 will be the year of the in-depth fleet review. 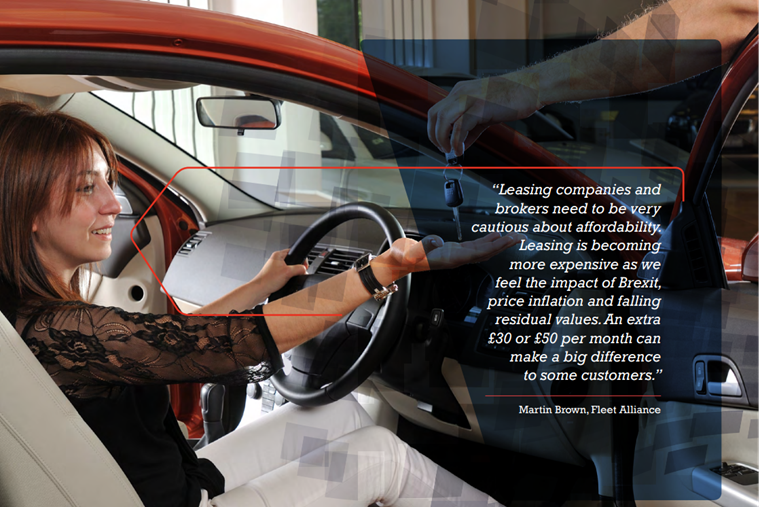 Personal leasing– Personal leasing will continue to nibble away at the ‘perk’ company car market and demand for grey fleet management is set to grow. PCP will remain under the media spotlight. Connected vehicles and data– We will see ‘connected consolidation’ as companies get to grips with GDPR compliance and agree terms for working with vehicle and driver data. Operators will increasingly rely on ‘brought-in’ rather than ‘built-in’ connectivity using smartphone apps and dashcams. Mobility services– App-delivered, dealership-based car rental is coming. New technology, electrification and corporate demand will drive a 20% increase in the car club fleet. Although integrated mobility as a service won’t take off in 2018, the range of individual mobility services on offer will grow. Electric vehicles– Hybrids will dominate EV registrations and improvements in real-world MPG and CO2 will make them an attractive alternative to diesel. We don’t expect to see EV growth in the commercial vehicle market. 2018 will not be a ‘breakthrough’ year for plug-in vehicles. Advanced Driver Assistance Systems- ADAS re-calibration will become a headache for fleet operators. The independent repair and maintenance market will struggle to meet the demands of an increasingly complex range of vehicles. Commercial vehicles– The CV market will continue to polarize between firms working with HGVs and LCVs. Rising use of safety technology will avert the need for regulation of the LCV market. There will be growing concerns around the risk profile of a new generation of self-employed, ‘gig-economy’ van drivers. Commenting, BVRLA chief executive Gerry Keaney, said: “Our industry sees an opportunity to place itself at the centre of an increasingly fast-moving world of new automotive technology and mobility services. “Next year will bring a lot of change and as an increasing number of customers move from vehicle ownership to usership, our members will be ready to meet their needs; providing the expertise to guide customers and businesses to the right transport solution, considering affordability, sustainability and cost-effectiveness.